Does the Area effect to the Cone effect? 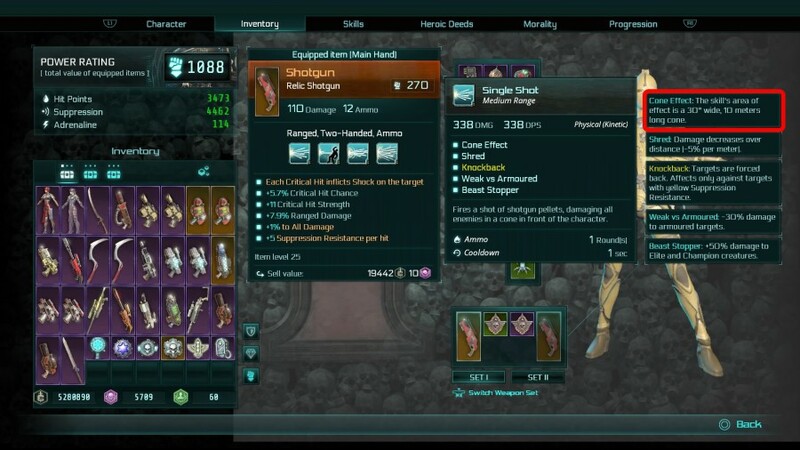 When I take the “+2.5% increased area for all skills in the effect area” skill, the distance of the “cone effect” skill on a shotgun also increases in battle? 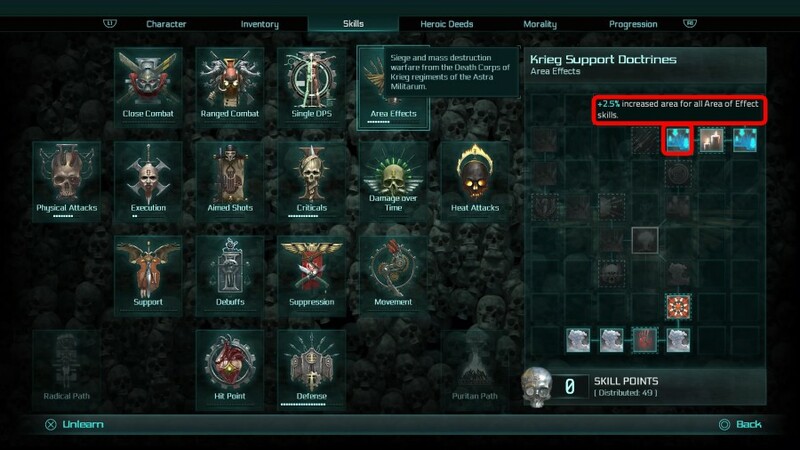 Yes, the AoE skill tree's passive skills affect those skills with the Cone effect tag!